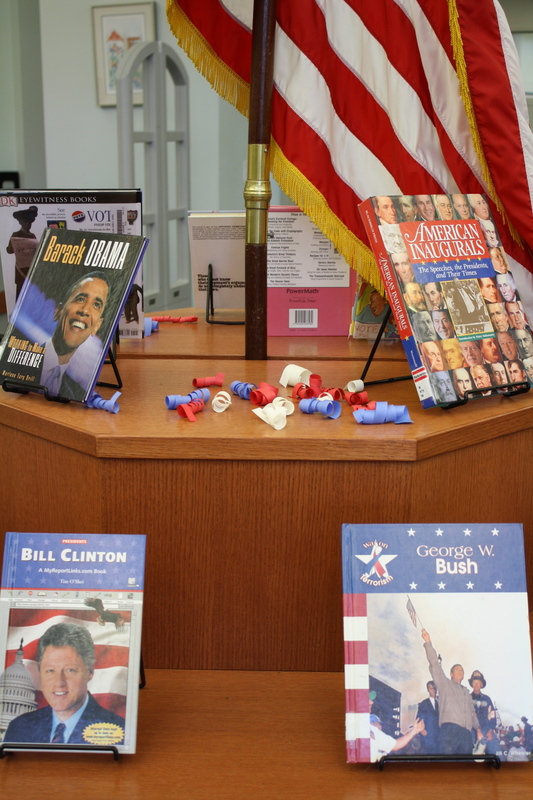 It’s Election Day 2012 – time for patriotism to shine in our library! 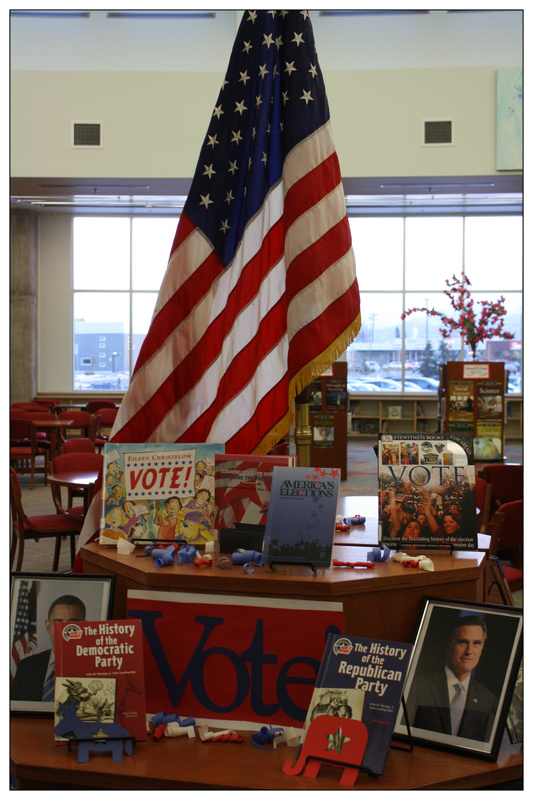 Along with the national election to focus on, our library hosted the 2012 Youth Vote. 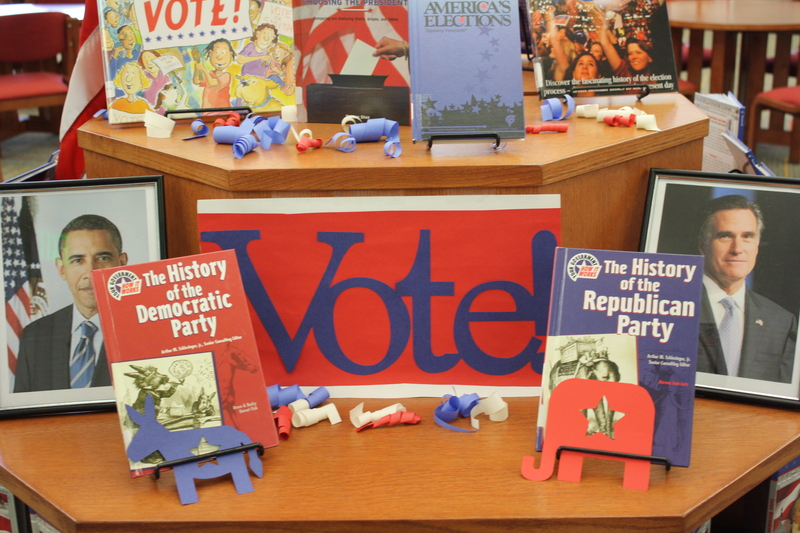 All day, students filed in to individual voting “booths” and exercised their right to vote for president, local officials and propositions, and their own special measure – whether 16 year-olds should have the right to vote. Next Next post: What’s Cookin’?